The President of the Pan American Taekwondo Union, Ji Ho Choi, spoke exclusively with MasTKD, about various important issues. To finish our conversation with Master Choi, we asked him about the coach certification courses (See related article) which had generated some confusion in the region: “We are giving all coaches, who want to coach in any WTF or PATU sanctioned event, the opportunity to educate themselves and to update their knowledge about the competition rules and information about global competition. The content of the courses is the same as the courses given in Europe and the rest of the world. The cost of the course is $300.00, and the certification will allow them to coach in any event held in any part of the world. The certification will be valid for a year and it must be revalidated annually. This is a benefit for the coaches as they just have to pay $300 once. On the other hand, if they don´t take the course, they will have to pay $300 in each event in which they want to coach. The certification course will save costs. PATU is always looking for the benefit for all. 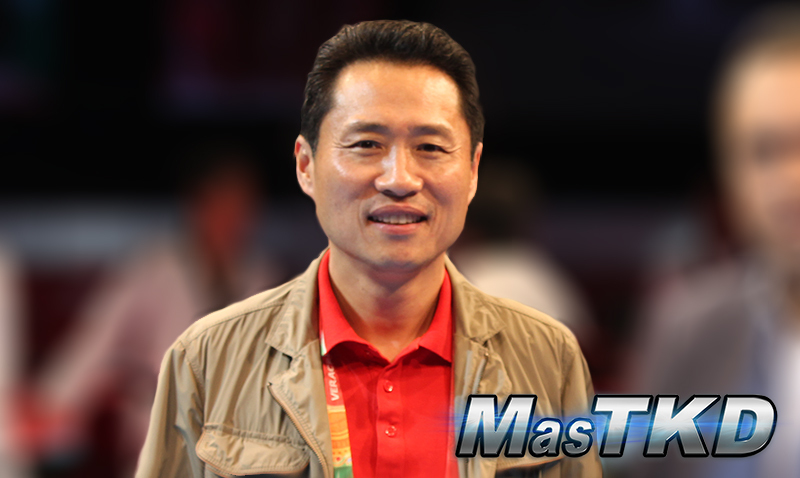 In Aguascalientes, a coach certification course will be held prior to the qualification tournament,” said Choi exclusively to MasTKD.